AM 7. 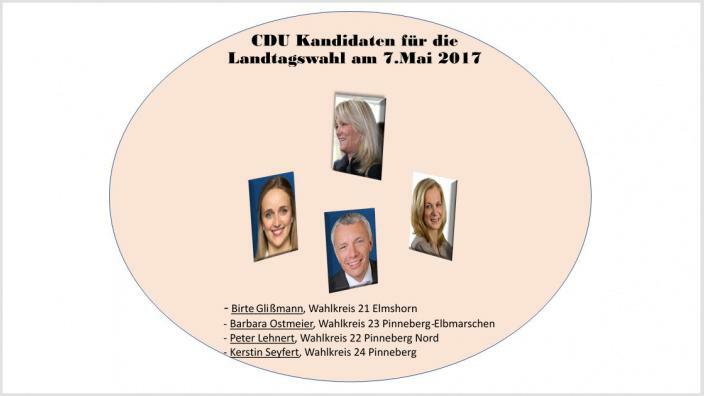 MAI IST LANDTAGSWAHL. BITTE GEBEN SIE DER CDU BEIDE STIMMEN!